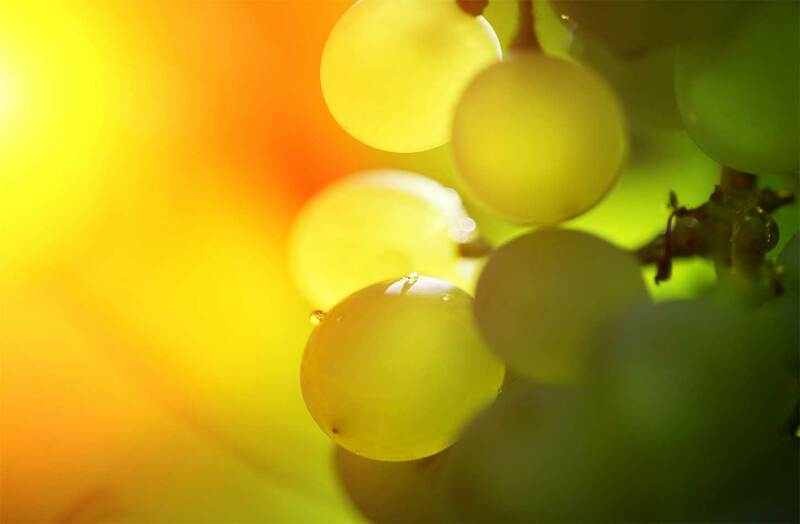 The psalmist, who uses the analogy of a grapevine, asks God to save the people. 2-3: Give ear, O shepherd of Israel who leads Joseph like a flock! Appear, You who are enthroned on the cherubim, at the head of Ephraim, Benjamin, and Manasseh! Rouse Your might and come to our help! 5-7: O LORD, God of hosts, how long will You be wrathful toward the prayers of Your people? You have fed them tears as their daily bread, made them drink great measures of tears. You set us at strife with our neighbors; our enemies mock us at will. 9-16: You plucked up a vine from Egypt; You expelled nations and planted it. You cleared a place for it; it took deep root and filled the land. The mountains were covered by its shade, mighty cedars by its boughs. Its branches reached the sea, its shoots, the river. Why did You breach its wall so that every passerby plucks its fruit, wild boars gnaw at it, and creatures of the field feed on it? O God of hosts, turn again, look down from heaven and see; take note of that vine, the stock planted by Your right hand, the stem you have taken as Your own. 19: We will not turn away from You; preserve our life that we may invoke Your name.